Hassle free ordering and it was delivered next day as promised. 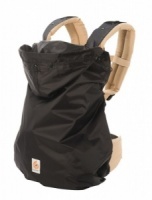 I wasn’t happy with previous sling as I didn’t think my new baby was secure, this one is great. Instructions are easy to follow, just popped baby in without any fuss and I’m using it all the time! Delighted with our new purchase of the omni360 and cannot wait to use properly. 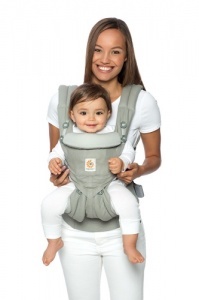 Love how this can be changed into all positions and doesn't need a newborn insert. Perfect fit for our family! My husband and I absolutely love this sling. Baby took some time to get used to it but now she loves it too. We have a baby with reflux so this sling really helps me to get a few simple bits of house work done throughout the day. It is ideal for messages in local shops, when lifting a travel system in and out would take longer than the errand itself and is ideal since your hands are still free to carry messages. I love the way the way one can wear the straps across your back. 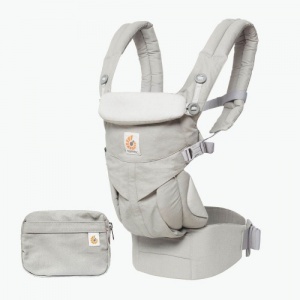 Baby is well supported and I find it very comfortable to wear this way, baby is hardly noticeable weight wise. We have also used it when traveling. It was so convenient and made travel through the airport easy. 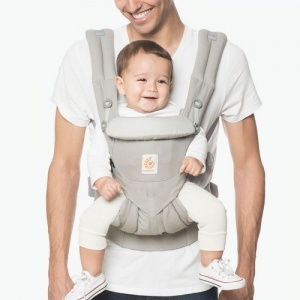 I can imagine families find this sling very wearable to football matches and other sporting and local events and look forward to many happy buggy free days out.